These environmentally friendly, automatic positive displacement pumps with indefinite dry running ability have quickly established themselves in the marketplace. The 33PD and 44PD also have a capacity to handle light and heavy oils, petroleum, including some of the most viscous liquids at high, non-turbulent flow rates. They are also well suited to a variety of demanding site conditions. 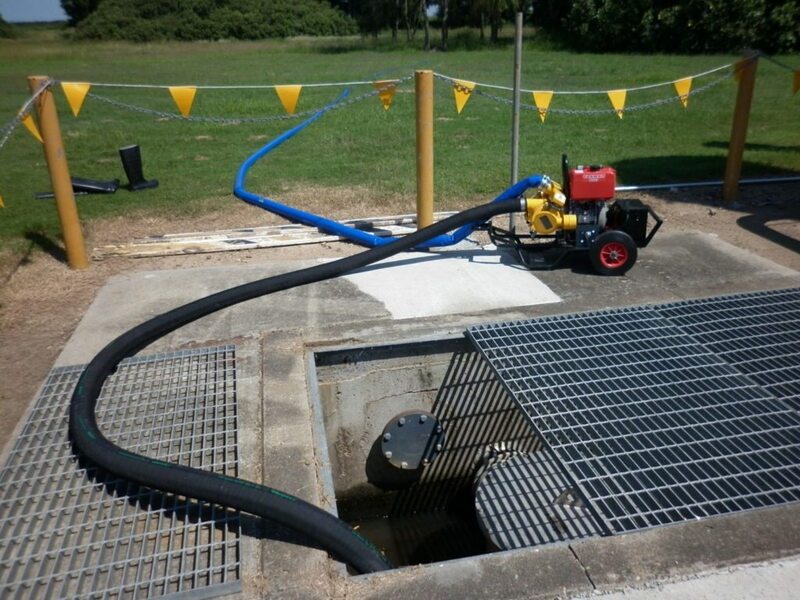 The unique design makes it the perfect pump for control of all oil recovery applications and work in conjunction with a wide variety of recovery systems and skimmers. Simplicity of design and construction provides for total ease of maintenance. 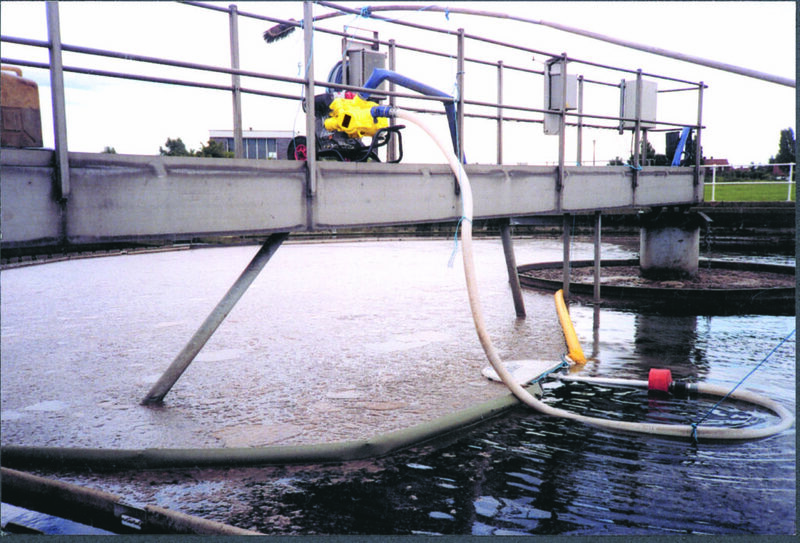 Handles oils and sludge – excellent for environmental spill control clean up. Proven design – ensures the pumps can be relied on in testing environmental circumstances. Click Here to contact Eneraque’s positive displacement pump hire & sales experts today or call us on 1800 636 744.